Start Something! Looking to get involved? 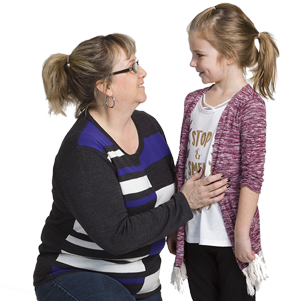 Whether you’re interested in donating, volunteering or enrolling your child, we offer several types of programs in Miramichi. A good place to be. A community of staff, volunteers, parents, youth and supporters - work together to create a positive place, full of hope and opportunity, for every child. Buy Early and get in on all Draws! One graduate from five High Schools will receive the $2000 Big Brothers Big Sisters / Boys & Girls Club Scholarship. 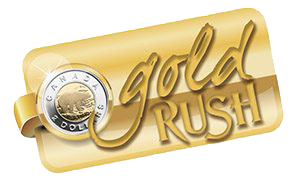 Gold Rush is our weekly 50/50 draw. Play a Toonie every week to win! Play Every Week. Play the Same Number. Your Number is in Every Draw. You can play a Toonie at a local convenience store or you can Pre-Pay. 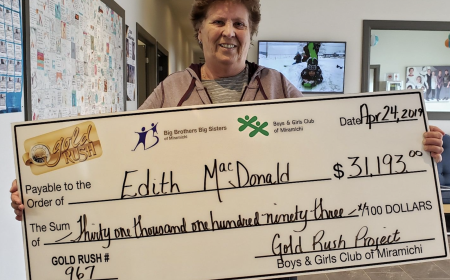 Gold Rush - it's a chance to win and it's an investment in children & youth in Miramichi. Join us for NO FEE PROGRAMS at the Boys & Girls Club! 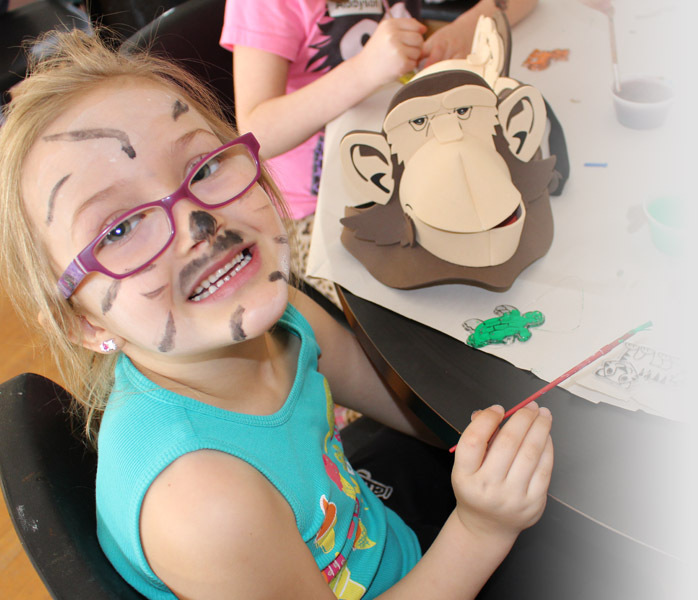 KidZone programs are open to students in Grades K-5. YOUth Zone programs are open to Grades 6-8. Buy Tickets so you are in for ALL the Draws! Early Bird # 1 is Tuesday April 30. 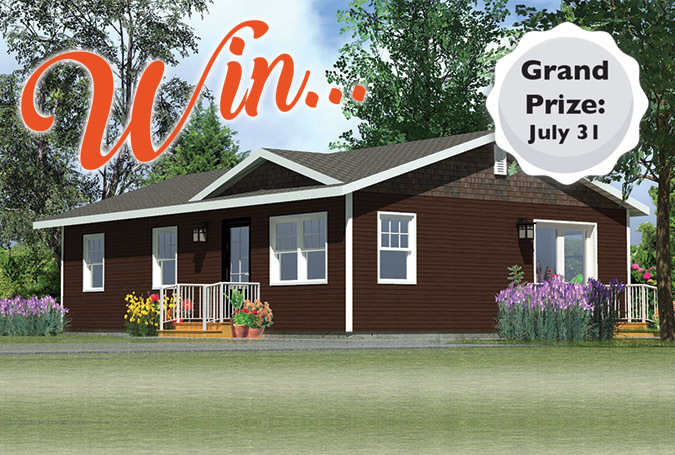 Winning Tickets go back in the Draw for the next Early Bird # 2... a new car! I just bought tickets online. How long does it take to receive them? They will be included in the early bird draw right? Mallory & Jessica are having a Girls Night this Friday from 6pm-9pm. 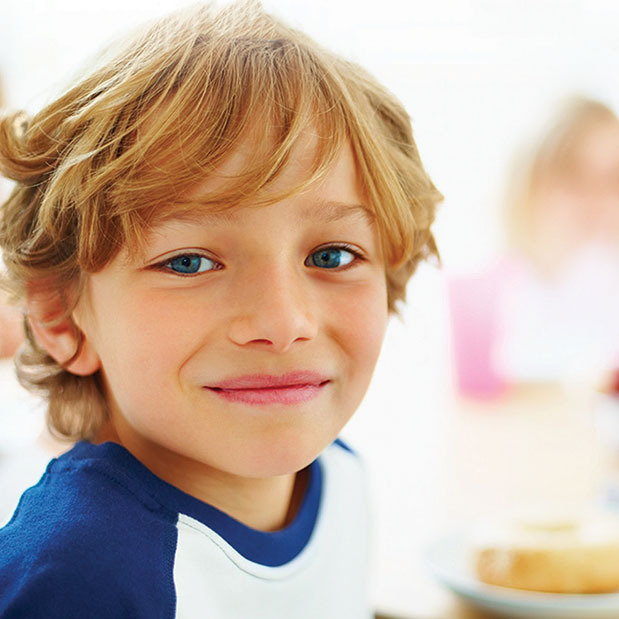 Big Brothers Big Sisters / Boys & Girls Club is proud to Sponsor School Breakfast Programs in 23 schools. Our Vision is to ensure all children and youth attend school well nourished, improving their ability to learn, giving them the best chance of success in life. School Breakfast Program is open to all children and youth enrolled in the 23 schools sponsored by Big Brothers Big Sisters/Boys & Girls Club. Meeting weekly through the school year, mentors build self-confidence in elementary and middle school students through a variety of activities including reading, arts and crafts, sports and board games. Build confidence. Make a connection. Be a friend.